Create sims with unique personalities, fulfill their desires, & control their lives within a living neighborhood that you can customize, including designing the ultimate beach getaway. Unlock all-new karma powers & unleash them on your sims: help your sim get lucky with the power of “love connector”, bless them with the power of “age defier” or curse them with an “alien abduction.” use these powers wisely, because they may have unexpected results! 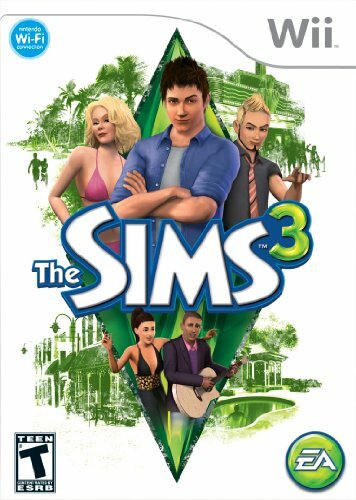 As you guide your sims through life, you can complete challenges to unlock additional items, new buildings & landmarks. For the first time ever, share the fun with a friend in the co-op buddy mode or take on up to three friends in the life moments game.